These days my day consists of seeking out new ways to stop hair fall and to boost the hair growth. While searching on the net for natural ways to stop hair fall and how to boost the hair growth rate I came across a very interesting concept called the Greenhouse Effect. At first when I heard about this method my mind went straight to global warming and popular farming techniques that use greenhouse for growing certain kind of flowers and vegetables but after reading a lot about the greenhouse effect I came to know that it is a practice/method for stopping hair fall and for increasing the hair growth rate. The Greenhouse Effect or the GHE is the practice of growing plants with trapping the heat in a controlled environment for stimulating growth of the plants, so the same technique is used to stimulate hair growth as well. So today’s post is on How to Stop Hair Fall Instantly and Increase Your Hair Growth Rate With The Greenhouse Effect Method. The Greenhouse Effect collectively called as the GHE is a technique that has been invented by a young Canadian woman named Meeka Jael. 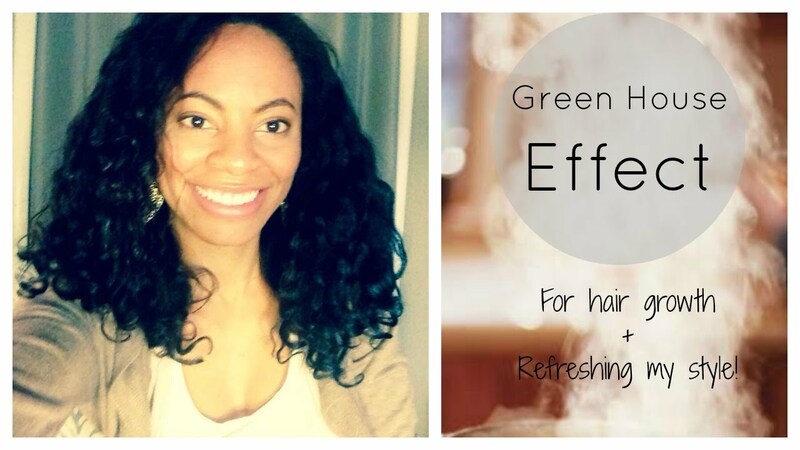 The Greenhouse Effect is a hair care method to optimize the hair growth. Meeka decided to invent a capilary regime which was simpler and easier for everyone to follow. She decided to shampoo her hair once a month(which is like impossible for me because of my over excessive oily scalp), followed by a conditioner and to use the GHE as often as possible. 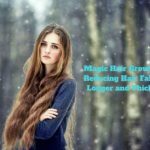 Over a period of time she noticed a sudden increase in the hair growth rate, it was then she decided to share the GHE with everybody so that people all over the world could use this simple technique to stimulate their hair growth rate. What is Greenhouse Effect and How Does it Work? The Greenhouse Effect is simply trapping the natural heat of the body with a plastic wrap or a shower cap to create the perfect environment for the pores on your scalp and the follicles to open up, allowing the growth rate to increase tremendously. In this method it is recommended that you massage oil into the hair to enhance the circulation which will boost the stimulation of the cells once the shower cap it is put in place on the head. I wanted to try the inversion method to increase my hair growth rate but the greenhouse effect sounded more promising and easy so I thought of giving it a try. I read a lot about it and found out that oil is not a necessity for success with the greenhouse effect method, whereas for the inversion method you have to use oil everyday to increase hair growth rate and oiling your hair everyday for a week is not feasible in today’s time. In the greenhouse effect method you can just use water or a mixture of water and glycerine to lightly mist the hair so that it is a little damp and you will achieve the results just by wetting your hair, that sounded very intriguing to me. The GHE will lead to stimulation in the hair growth rate if all the steps are followed. The GHE is usually done overnight but if you are at home all day you can do it during the day time too. The GHE stimulates the hair growth rate and it has proven to accelerate the hair growth by 2 to 3 times. It helps in controlling hair fall and it naturally softens the hair, making it much more manageable and it also reduces the friction between the hair strands. It also helps you to get rid of dry hair. It also aids in curl definition, for those with curly hair. It helps to lock in the moisture into the hair cuticle. 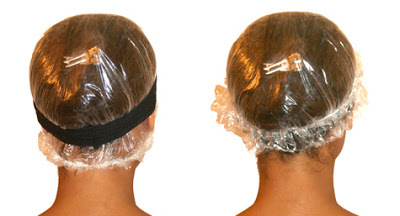 The water is required to lightly mist the hair so that the steam steam can be created under the plastic cap. You may also add 5-7 drops of glycerine if you prefer, I would suggest adding glycerine if you have dry hair. 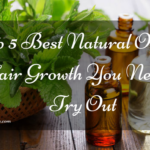 You can use light and hair growth stimulating oils like rosemary and grapeseed oil. Oils are used to enhance the hair growth and also to lessen the frizziness of the hair and to trap the moisture in the hair strands. A shower cap or even a shopping bag can be used to trap the heat on the scalp and create a warm environment needed for growth stimulation. I would consider this the most important essential of the GHE method. This is used to ensure that the plastic is securely in place so that it does not slip off and the heat created does not escape from the edges or sides while sleeping. The GHE creates a pleasant, warm, wet and tropical environment for your hair roots. It helps to produce more sebum, which will help to feed your hair to increase the hair growth rate. The main purpose of the GHE is to allow the production of sebum, what will avoid the drought of the scalp and will optimize the hair growth rate. How Often Should the GHE be done? 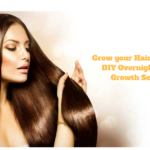 When I heard or read about this method, I wanted to do it every night so that I could increase my hair growth rate as soon as possible and I also read that some ladies opted to do this every night, some did it twice a week or even thrice a month. Going by the experiences of different women I decided to do it thrice every week, so it is upto you to decide what is best for your hair. Doing it twice/thrice a week is what I think is the best. Also if you decide to do it with oils, it may not be advisable to do it every night, since the oil build up may clog the pores of your scalp and it may cause irritation which will totally defeat the purpose of the GHE method so I have decided to do it twice a week with water and glycerine and once a week with water. It has only been a week since I have been trying it out but I wanted to share it with all of you so that whoever wants can jump in and try it with me for atleast a month and then finally jump on some conclusion about the effectiveness of the GHE method. How Will You Know If It Is Working? 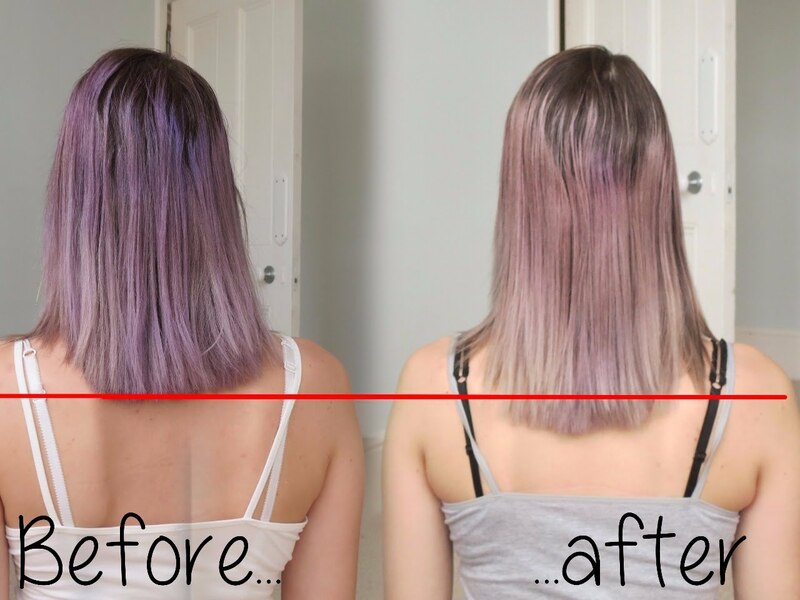 As I read in the post, I have taken a picture of my hair before starting out with the GHE method and after trying it out for a complete month I will click a picture again and see if this method really does what it claims to do. You can also measure your hair length before starting out this method. Ladies please be patient with this method. Follow all the rules of this method and give it atleast a month to see any visible results. Do not think this to be a overnight treatment, try it out for atleast a month and then do a length check. 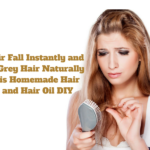 Some women claim that their hair growth rate became double or even triple after following this hair growth method for a few months. I am going to do it for a one complete month and then I will do the length check and hopefully I am going to see an increase in the hair growth. So guys, jump onto the bandwagon and try out the simplest and the easiest method of stimulating the hair growth. It is really time saving tip for hair growth. I will try it for sure. 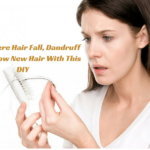 Amanda it is really an awesome tip for hair growth, do try it out. Soumya this was new to me also. Will definitely let you know about my progress. Anubhuti I will definitely share my hair growth story once I complete it. Women of color dont normally wash their hair every day or 3/4times a week so how will this treatment benefit us. Hi Dorothy. You need to just spray water on your hair, cover it with a shower cap and leave it overnight, you need not wash your hair everyday for this. I am using this Greenhouse Effect to grow my hair too and I think you should also give it a try. hi Dorothy, I know this is uber late since your initial post, but this method was developed by a woman of color….and she doesn’t wash her hair that often, either. Hope that helps! Oh and I’ve done the ghe method and it does work. Hi, on the days that you do the GHE can you wash it after. I would think that you would wake up with sweaty oily hair.